We attached NUIMO to an Arduino in order to automate the banging of a shiny new office gong. Here are our step-by-step instructions on how you can hook up to your own gong, in hopes that you will create and share other fun projects using NUIMO. This is Part 4/8 in our “Building a Hardware Startup” series. If you haven't yet, check out Part 3 to learn about transitioning your product from Idea to Prototype. We’ve been getting asked a lot about how you can connect the NUIMO to Arduino. We have also been trying to think of a good way to get everyone in the office to our morning stand-up meeting on time and Voila! 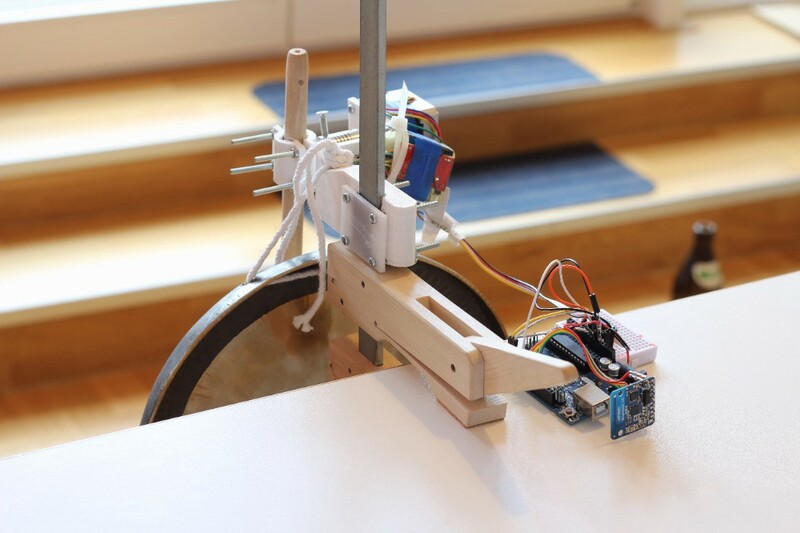 — the perfect Arduino project occurred to us. Since building a hardware startup is…hard, we wanted to share with you one of the fun projects we've done along the way with NUIMO. These kinds of tangential explorations serve as a reminder to our team why hardware is awesome. We recently attached our office NUIMO to an Arduino in order to automate the banging of a shiny new office gong to call the team to attention. 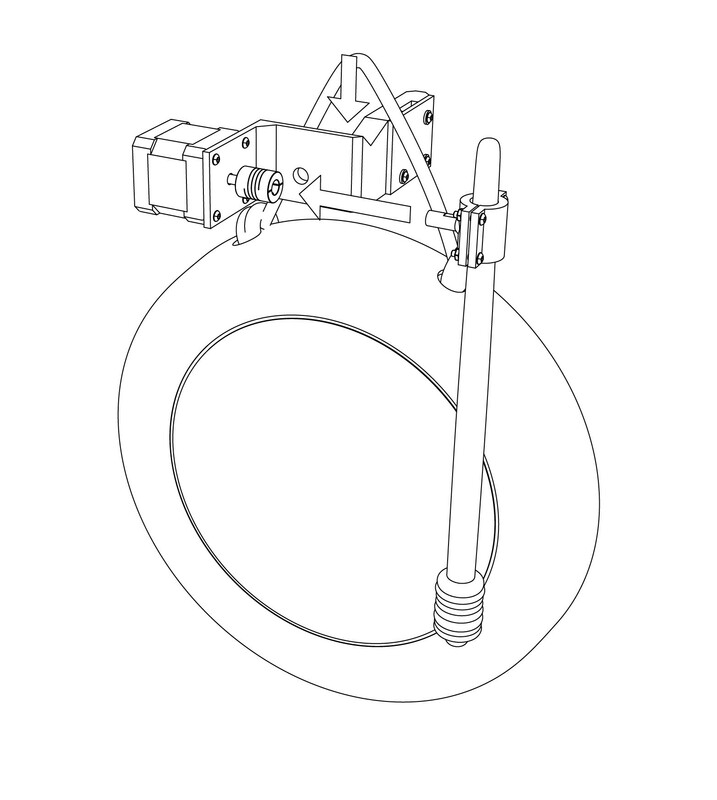 Below we have shared step-by-step instructions on how you can hook up your own gong, in hopes that you will create and share other fun (and a little weird) projects using NUIMO. 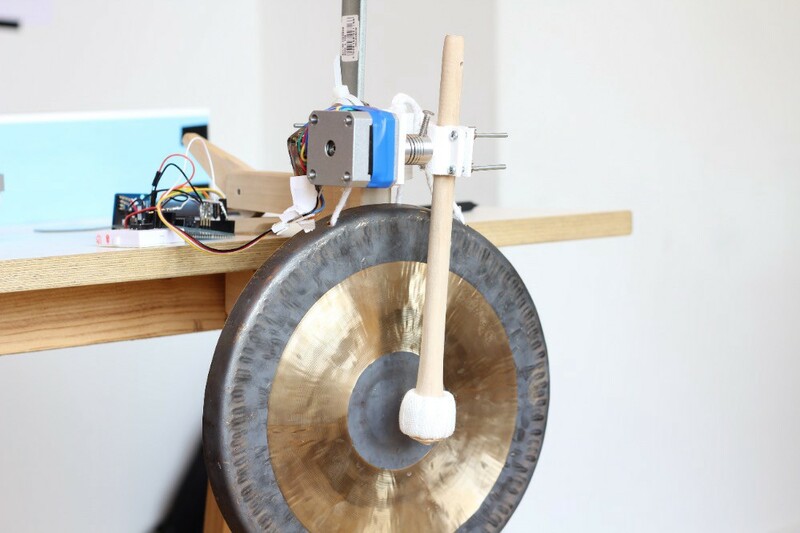 To make the gong, you need a few simple materials from a hardware store or maker space and a few hours of time. This is just one method of building the mechanism but could easily be reconfigured or hacked for a variety of results. Step 1: First begin by printing the 2 .stl files for the motor holder and mallet holder. When printing, we recommend that you use a 100% fill because the motor is fairly heavy. Likewise, then you don't have to worry about printing a support structure. Step 2. 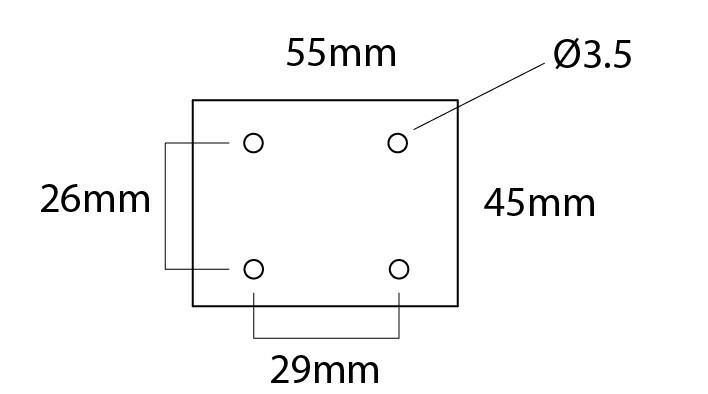 Take the small piece of acrylic and drill 4 holes as shown below. Step 3. Attach the acrylic plate using 4 of the screws, 4 washers and 4 screw nuts. Then attach the motor to the motor holder with 4 additional screws, placing the motor coupling over the shaft of the stepper motor once it has been mounted on the motor holder. Step 4. Attach both halves of the 3D printed mallet holder around the handle of the mallet and secure with 4 screws and screw nuts. Step 5. Thread the motor holder through the hanging rope of the gong, taking care to place it in the appropriate groove of the holder. Then attach the mallet holder shaft to the motor coupling so that the mallet hangs just in front of the face of the gong. Step 6. 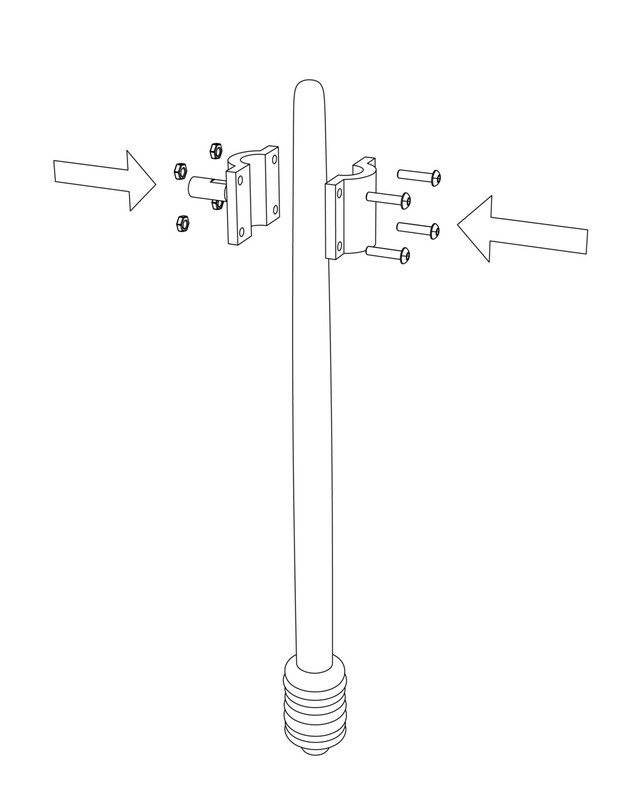 Slide the motor holder over the shaft of the clamp and affix the clamp to the table with the shaft and tension bar (or handle of your clamp) pointing up. You're done with this part! Now assemble the electronic components. 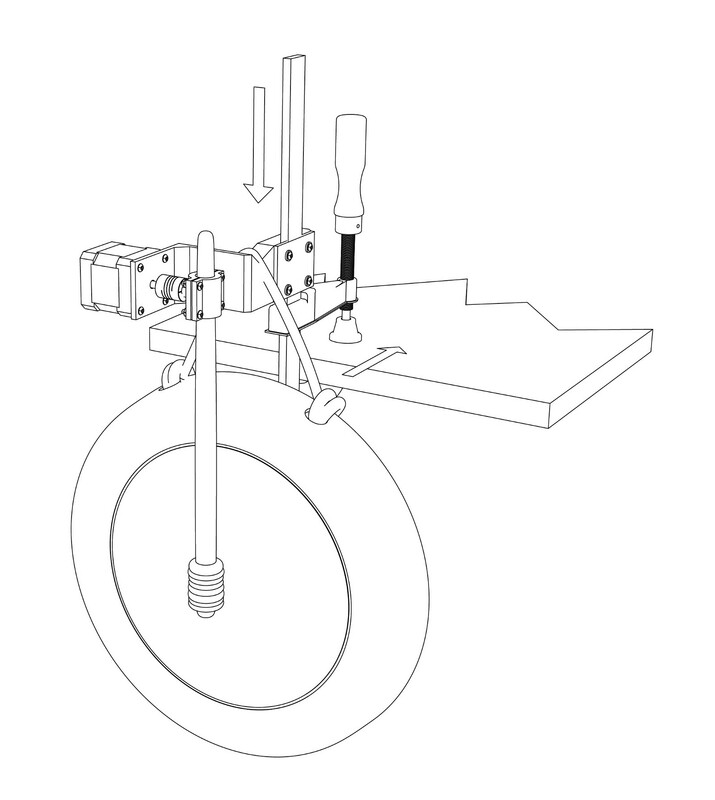 For our gong, we used a stepper motor that gives you the option to rotate the shaft at a precise angle. 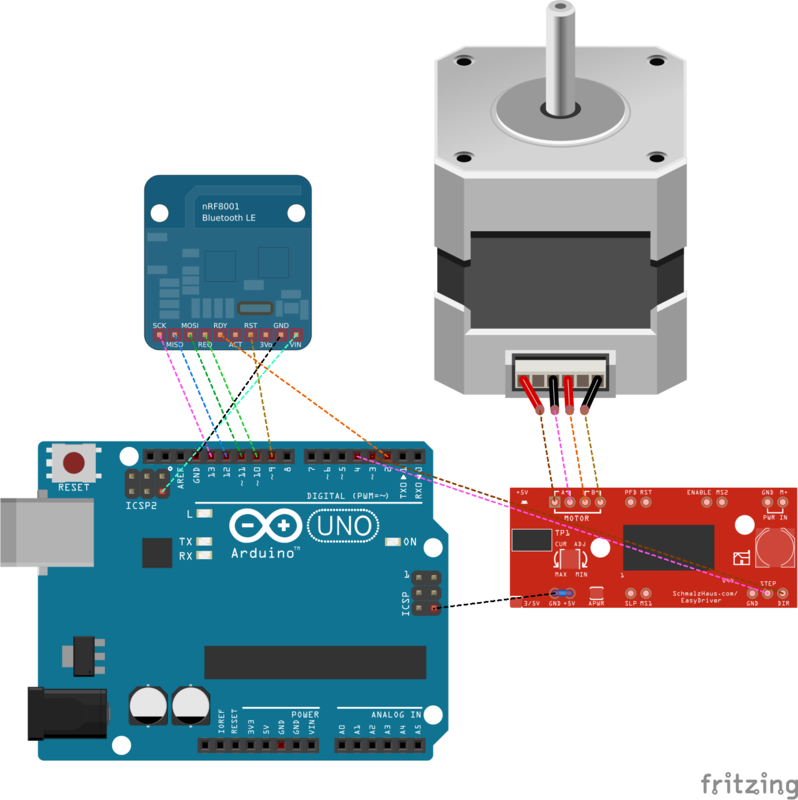 To drive the stepper motor we use an EasyDriver — Stepper Motor Driver that allows us to give exact control over the ‘step angle’ or what direction and how much the motor rotates. Additionally, we used a Bluetooth Low Energy (BLE) Module to allow our Arduino Uno to act as a peripheral device (since central mode is not possible). Step 1. 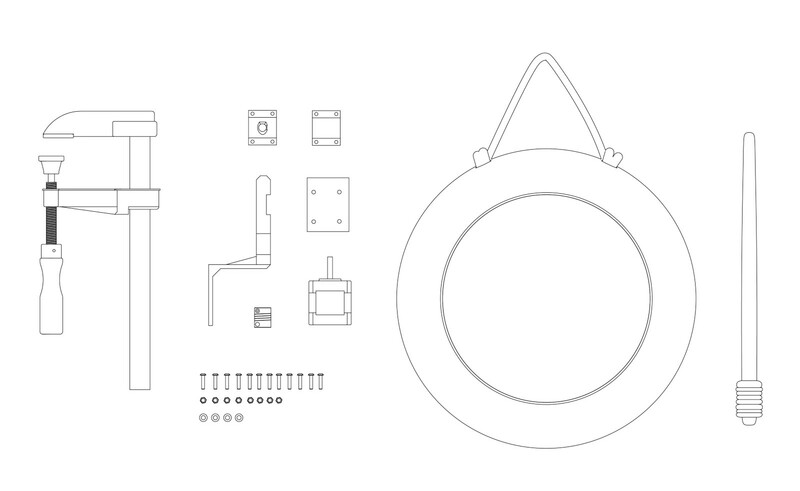 To connect the electronics for the gong, we used the following schematic. Step 2. With the code, there are two things that must take place. First, the Arduino needs to be flashed with the firmware to advertise in peripheral mode. We used adafruits libraries to get the gong up and running in just a few minutes. Step 3. Next, a computer or smartphone in central role has to establish a connection with the Arduino and send a command. 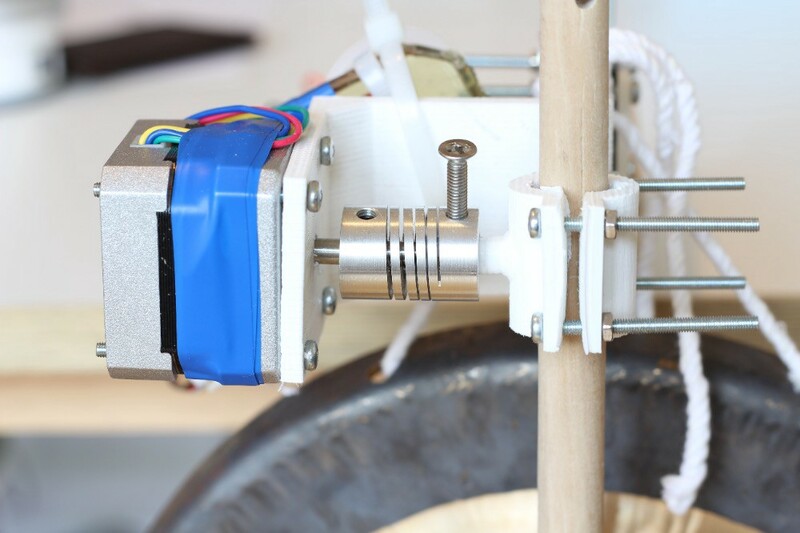 Once a command is sent the Arduino can drive the stepper motor to activate the gong. The gong has been working well for us – everyone is on time to meetings so far. We can't wait to see what kinds of things you build with NUIMO! Please feel free to share them with us at hi@senic.com. 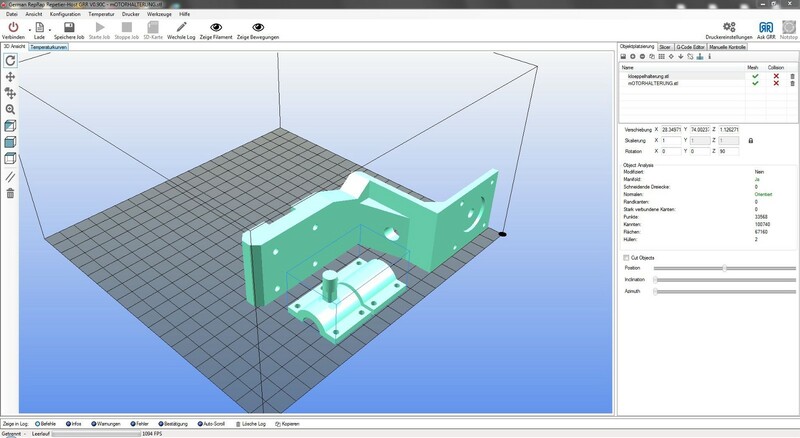 This is Part 4/8 in the series “Building a Hardware Startup.” Read on to Part 5 to learn about Design for Manufacturing.